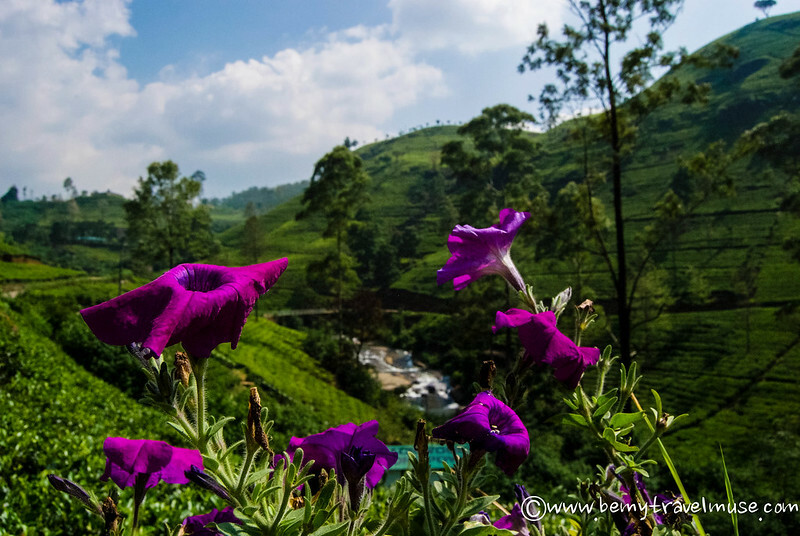 You can find me sitting in the doorway of the second class, open-air train in the heart of Sri Lanka as it winds through the tea plantations, waterfalls, running brooks, and misty clouds, between mountains dotted with trees and bright purple flowers. I’ll be smiling to myself about how I just got the steal of the century, spending the equivalent of a dollar or two on a train that is taking me through some of the hands-down most beautiful country I’ve ever seen. I’m surrounded by extremely friendly, smiley people who wave and ask where I’m from. I can’t believe how much I’m loving this little trip that for most of these people is standard procedure. Oh my goodness this is just so beautiful! Little kids stick their heads out and, when the train comes to a stop and we can hear each other, ask me what my name is. I feel myself smiling like a crazy person, at nothing in particular, other than the feel of the air through my hair and the low-hanging mist cooling off the day. I can’t imagine a more perfect moment exists than this. Every moment is savored in this magical green oasis. Peace was only reached in Sri Lanka three years ago. Perhaps it would have been unsafe to take this route prior to then, or especially some of the other parts I had visited in the cultural triangle farther north. Everyone I speak to agrees it’s good that peace has been reached – they’re glad the fighting is over. It’s hard to imagine everyone here older than three years old knows what constant fear feels like. They know what it really means to value every moment of being alive. They don’t take it for granted. Now I’m hanging out the door, on what feels like the edge of the world. Both hands are gripping the side bars as I lean out, ducking back in every time a low-hanging branch or grasses that are a little too tall threaten to clip me. 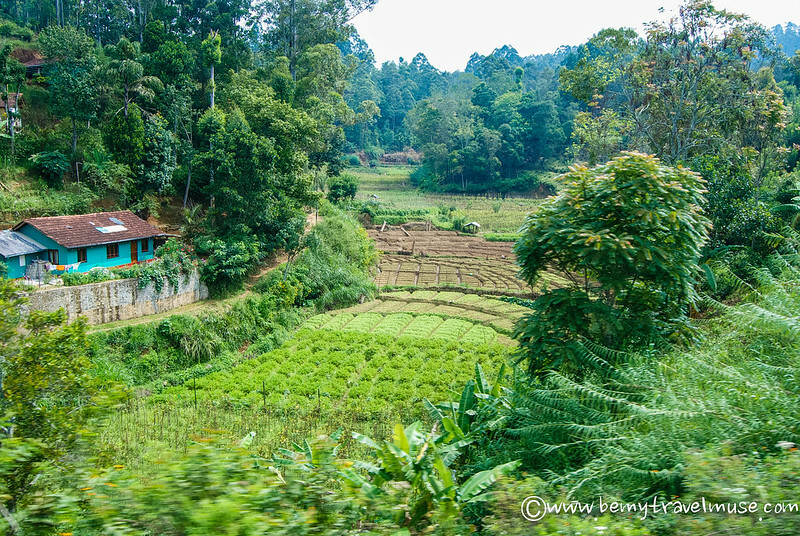 People in the rice paddies and tea farms wave as we pass by. The kid who dubbed me Rajvi and I smile and laugh whenever we catch each other’s eye. Then it’s time to give someone else a turn. I don’t want to be a door hog. In how many places that you can think of do people prefer the open doorway and the floor next to it to a nice comfortable seat? Not many that I can think of. No matter, the window is completely open and I can hang out of it, the music in my ears playing a peaceful soundtrack to what I’m seeing, which is pure bliss, pure beauty. It was due to happenstance that I ended up in Sri Lanka. My layover from the Maldives brought me and I elected to stay. Who would have thought it would bring me such joy and adventure? Feel free to bring your own food, but give the snacks and drinks on board a try. They’re delicious! Sri Lanka has been on my list forever! Your photos are so beautiful, how long ago were you there? Happy New Year! It really is. The busses were so crowded but the trains were such a delight. Definitely worth an addition to the list! I didn’t know that peace only arrived in Sri Lanka only three years. I have a Japanese friend who did a homestay in Sri Lanka years ago. I forgot exactly when and how long the homestay was for. But it was definitely more than three years ago, and she loved her time there. She event sent me a postcard from that country. It was concentrated in the north, so if she was down south she probably didn’t feel it much. Oh this is great news! 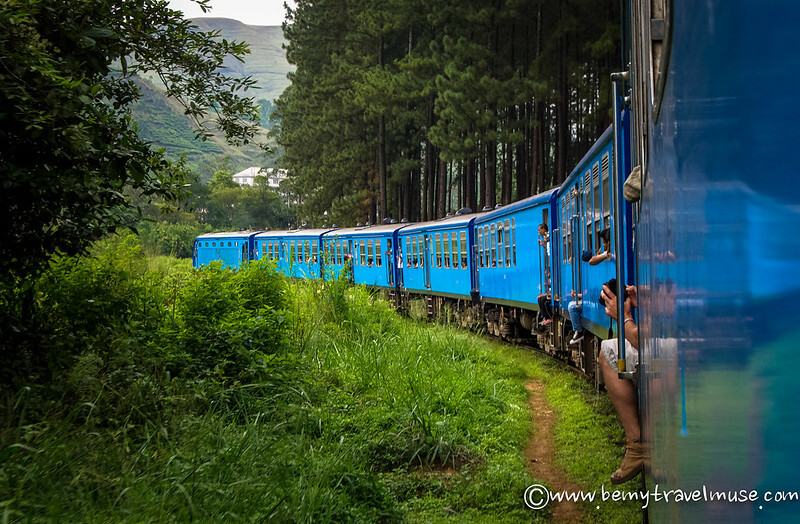 I love trains and Sri Lanka is high on my list right now, so this looks excellent. Looks gorgeous. 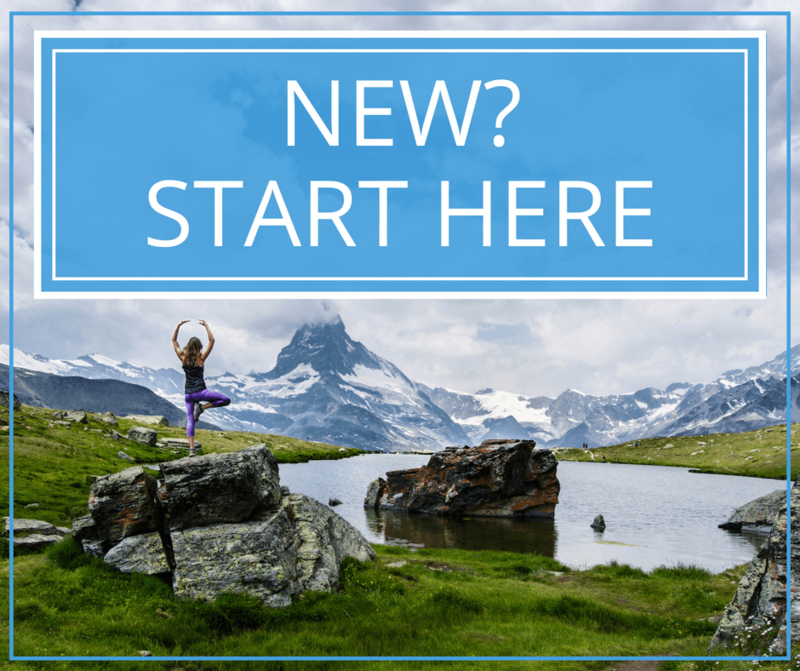 I’ve heard such great things about Sri Lanka recently – now I really want to go there! 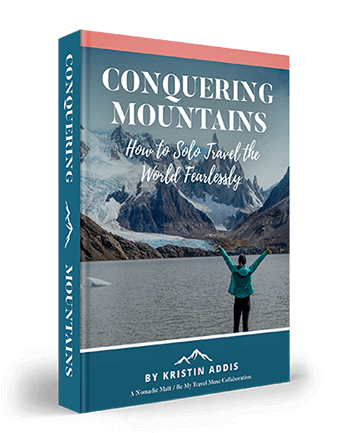 Love this post, Kristin! Sri Lanka is at the very top of my list of countries I want to visit, and I’ve been craving an epic train journey. There is something about train travel that relaxes and inspires in a way that other modes of transportation really don’t. It’s such a nice way to see how the locals live and travel. Sri Lanka looks so beautiful. I REALLY hope that Tony & I make it there this year! 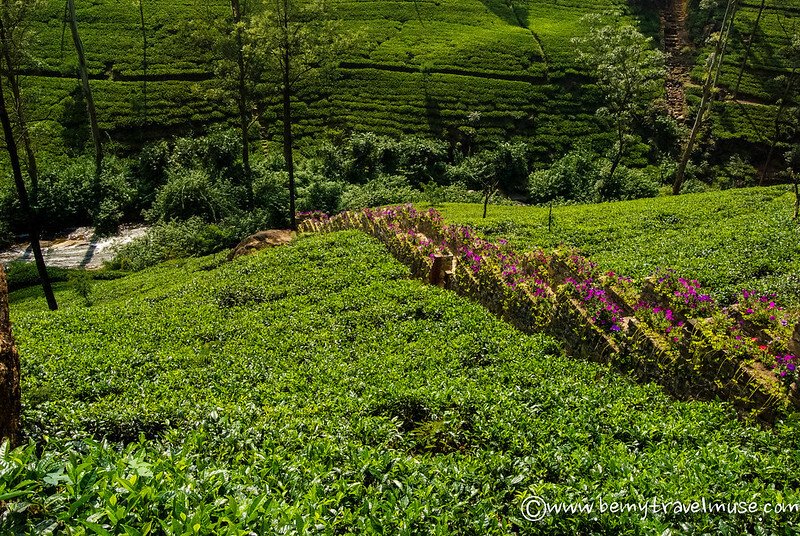 Wow Sri Lanka looks so lush and beautiful. I really love train journeys like this! 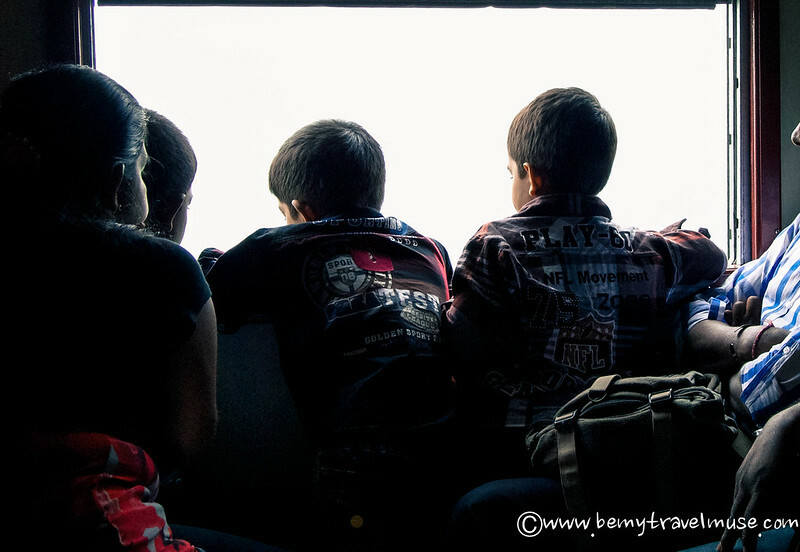 I recently took the ‘toy train’ to Shimla in Northern India and that was a great experience. Sri Lanka has been on my wish list for a while now, I may just have to bump it up to the top. Great post! 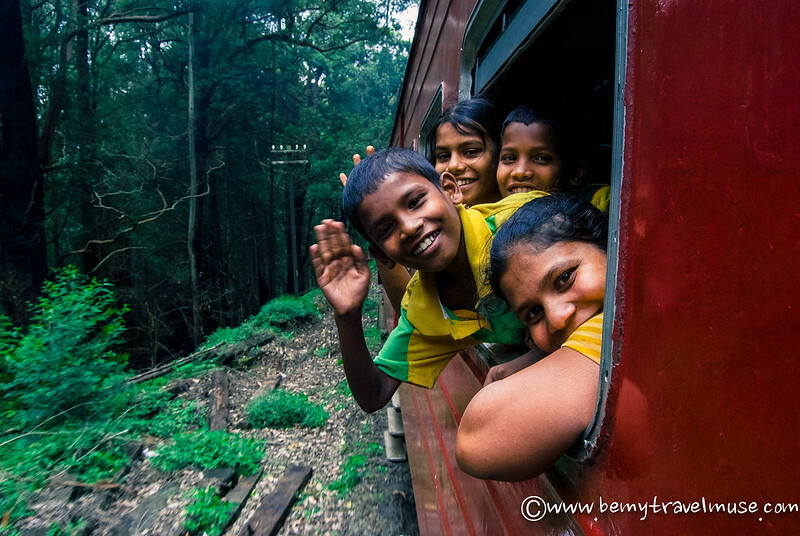 I traveled around Sri Lanka by train a few years ago and loved it! Beautiful pictures! Sounds like a lovely way to see Sri Lanka. Just curious, have u travelled to India? If u haven’t, I think its time you did! I haven’t but I’m thinking of doing so next year! Enjoyed this post and your photos! 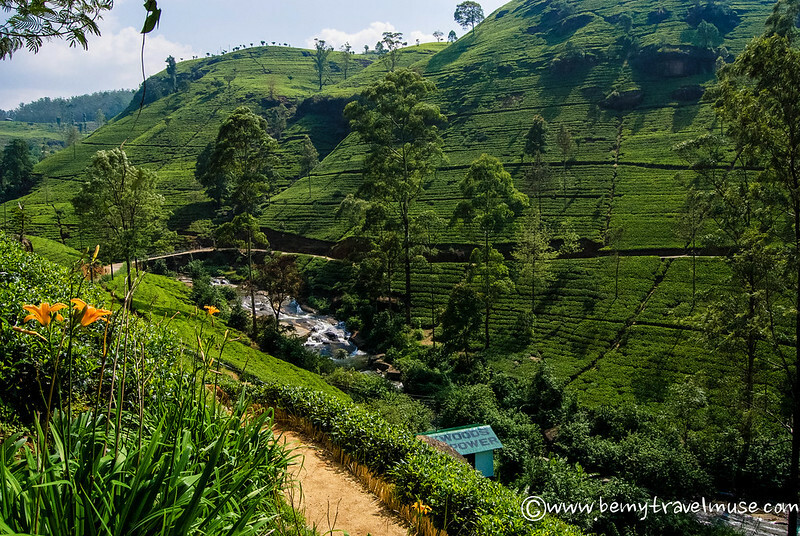 My husband and I are headed to Sri Lanka in just three weeks, and are looking forward to riding the rails through tea country. 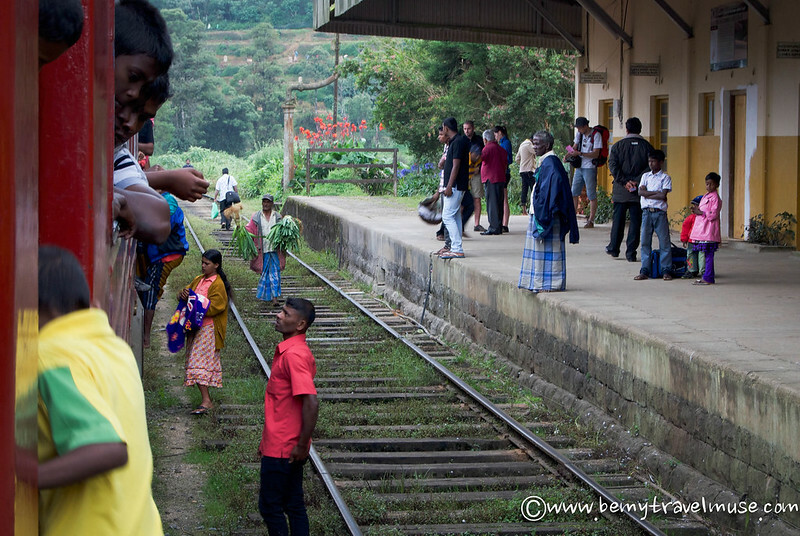 Did you happen to take the train from Ella to/from Badulla? From Ella all the way through to Colombo. It was brilliant. 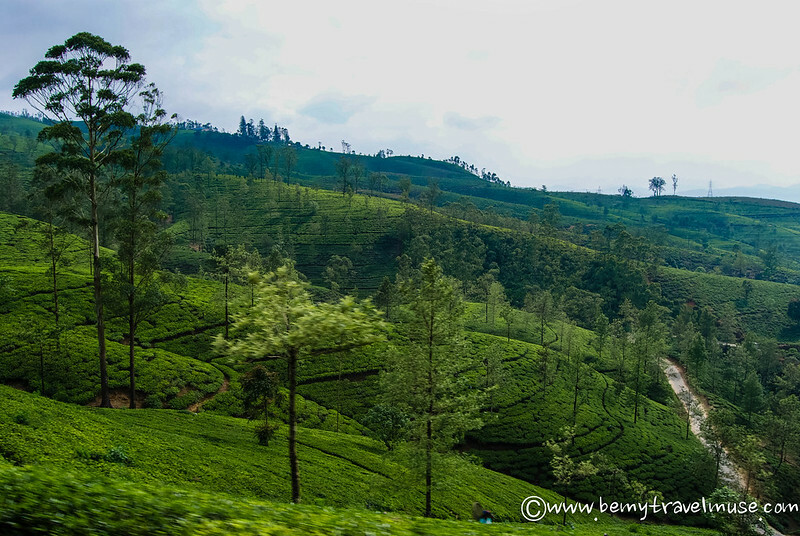 From Badulla to Ella I was in a car. 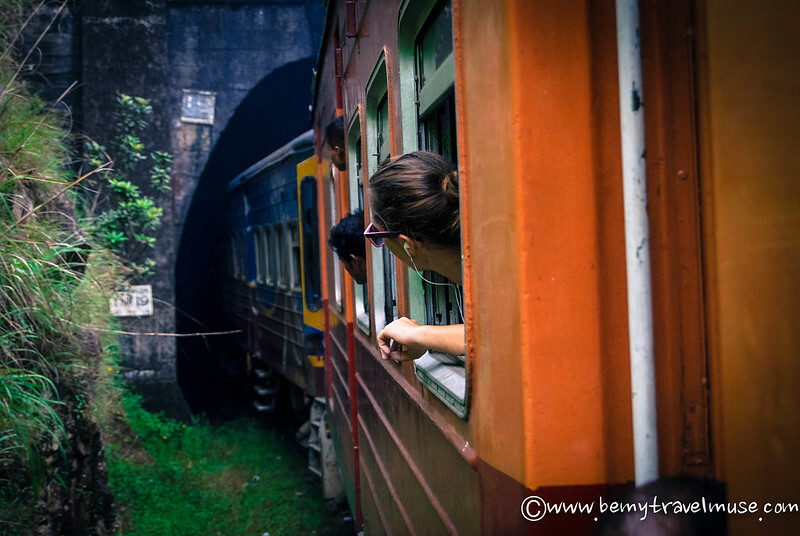 Yep, that train ride from Kandy to Ella was one of the highlights of our travels. Great photos, congrats! Good luck! WoW! 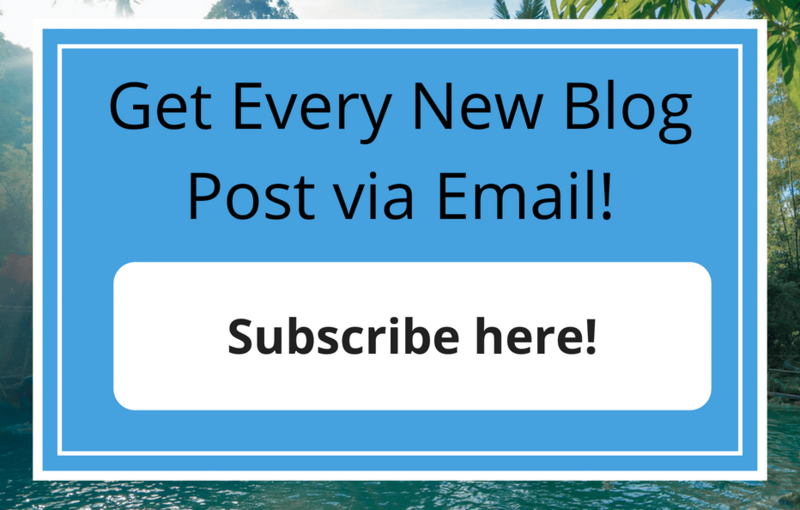 Blog sounds cool. Blog photos is excellent too. Please share more photos with us like it. Thanks a …….. LOT. Heading to Ella this weekend, any recommends on places to stay and things to do? 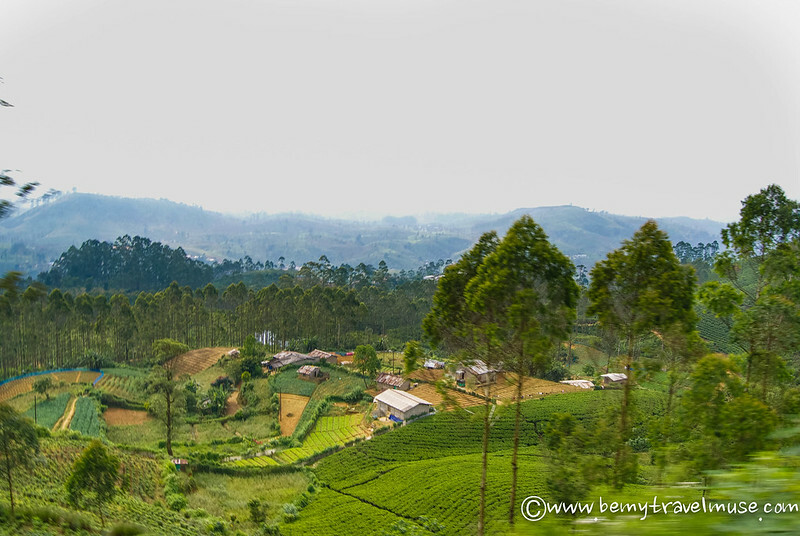 You can do some hikes around there – mini Adam’s peak! So, so wonderful, I have butterflies! Do you know of anyone who booked their train tickets for the main routes in advance online using something similar to Cleartrip? More importantly, I guess I should ask, can you turn up at the station the day you want to travel, get your ticket for 2nd class and board? 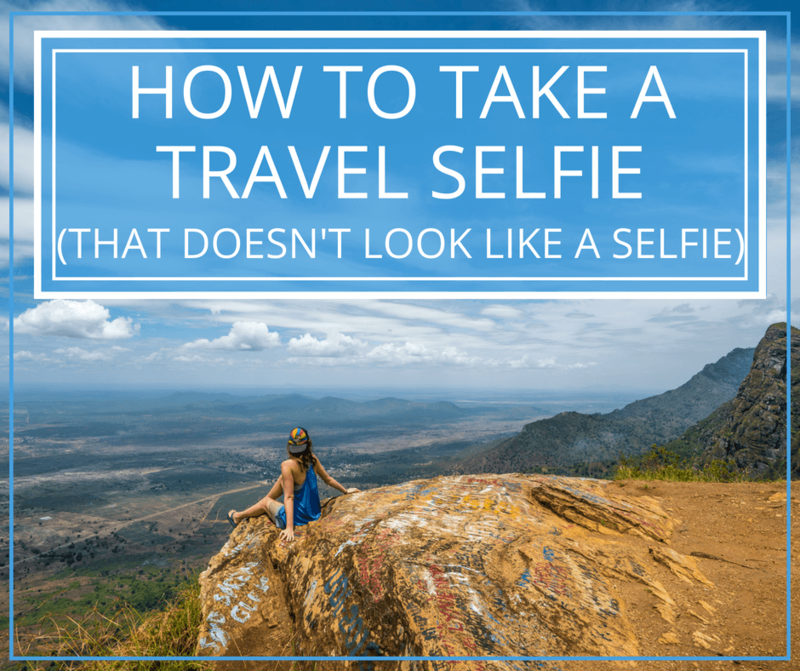 or would it be best to do this a few days before your journey? I turned up 15 minutes before the train left the station and bought my 2nd class ticket. I believe you need to go in person and get the first class tickets if that’s what you want to ride in. 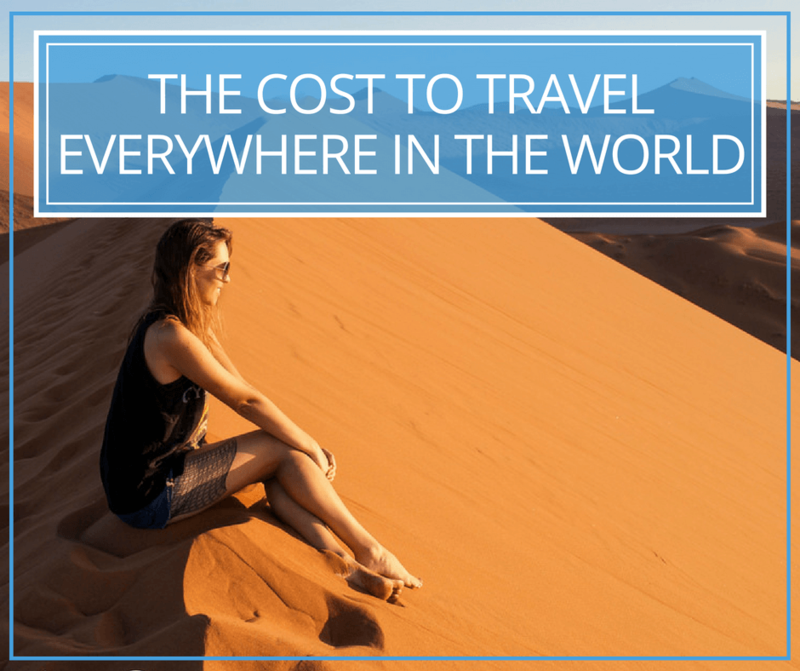 You can probably contact a local travel agency to sort that out for you. 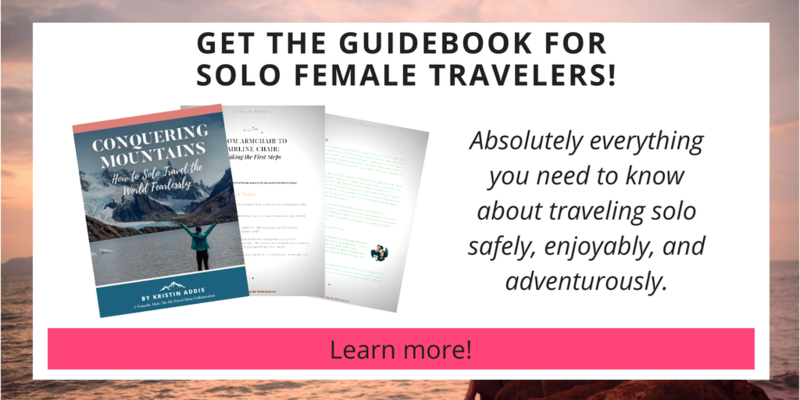 I really want to go to Sri Lanka but have read it’s not a great place for solo female travelers. That is the way I prefer to travel but might be able to find a buddy if needed. Do you think it’s okay to go alone? Did you find any trouble at all? Why and where did you read that? I didn’t have issues anywhere but once in Nepal during my solo travels but I can’t, of course, guarantee that it’s fine. I thought it was great, though! We’re busy planning our trip to Sri Lanka. We’re wanting to experience as much as possible but on a budget. Train travel was a consideration, but now I’ve read you’re post, it’s a definite! Loved the post – especially the pictures. Just stunning! We did the Ella to Kandy journey last month. Even on a drizzly day through the mountains, the scnery was breathtaking. Do you remember the tunnel screaming? !